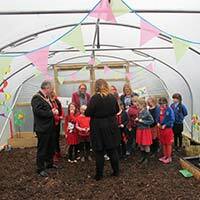 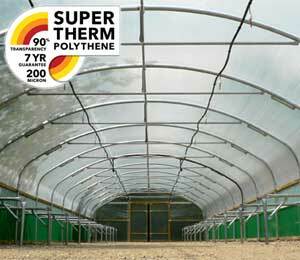 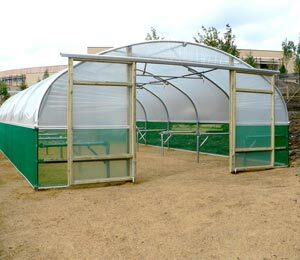 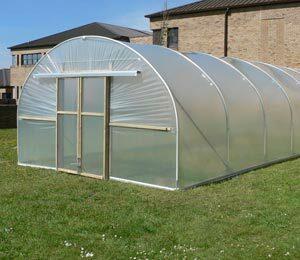 Every school should have a polytunnel. 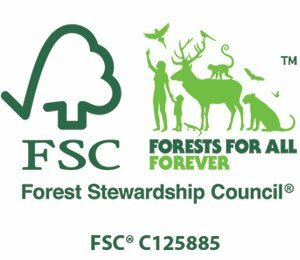 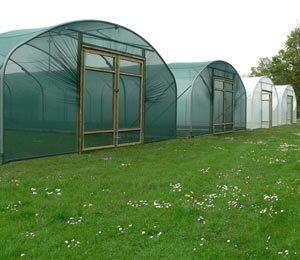 Think of it as an extra classroom where young minds can enjoy the thrill of watching nature work its wonders... right through the year. 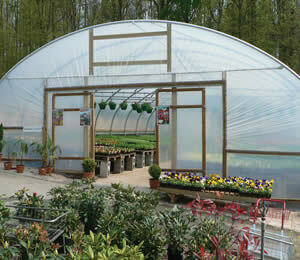 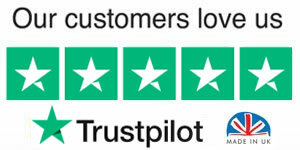 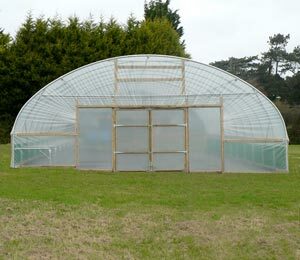 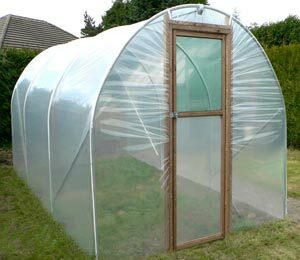 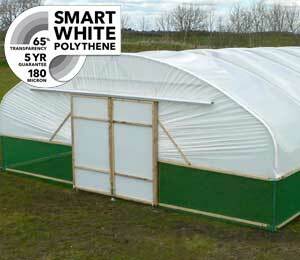 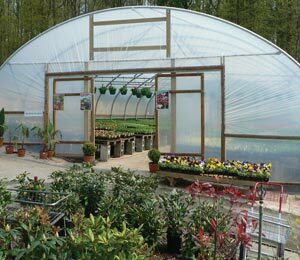 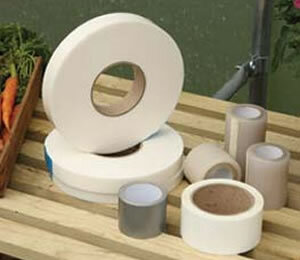 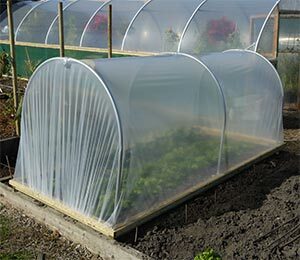 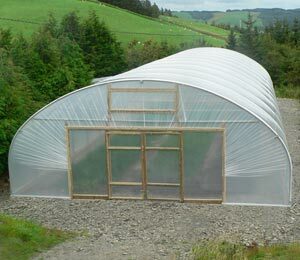 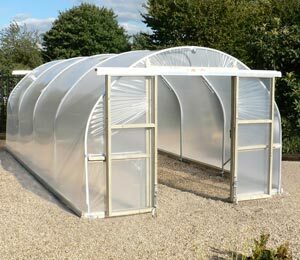 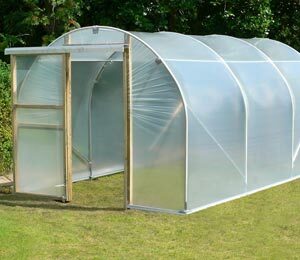 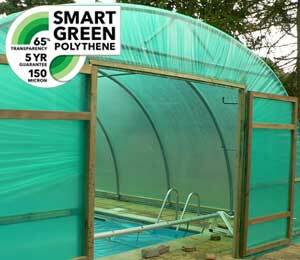 And the real beauty is that a First Tunnels polytunnel is infinitely adaptable. 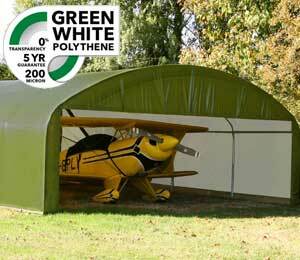 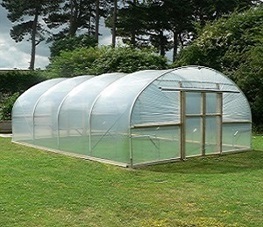 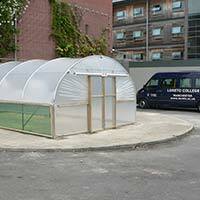 We have supplied schools where our polytunnels are sited on grass and on soil... putting the land to work. 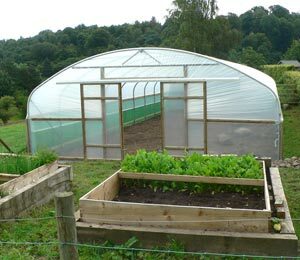 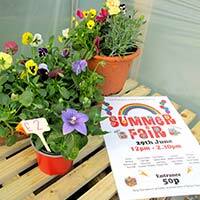 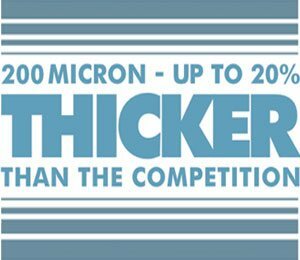 We have even located polytunnels on tarmac or paved areas and used growbags or raised beds to create a fantastic growing environment. 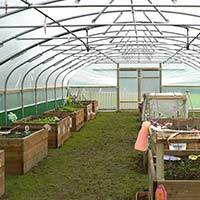 From a science study area for high school students...to a 'nursery' class for toddlers, polytunnels provide a year-round 'classroom' without walls. 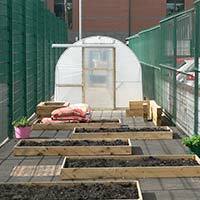 A space where inquisitive minds can enjoy a real hands-on experience of nature at work. 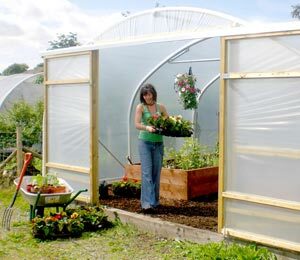 Not a text book, not a lesson delivered from pictures and charts, but a real interactive adventure exploring and discovering how and why things grow. 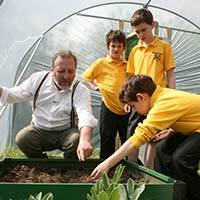 And of course, gardening in Schools has an added bonus too. 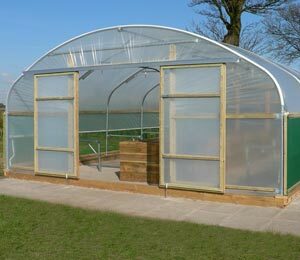 Your very own harvest of wonderfully fresh fruit and vegetables to enjoy at school...or take home to impress the family. 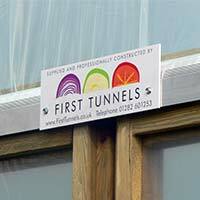 The First Tunnels Classroom. 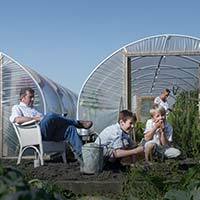 The perfect way to nurture a growing mind. 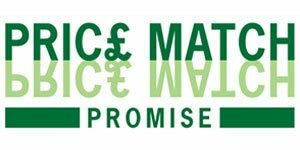 The possibilities are endless...an ever changing classroom, full of colour, full of fun and a fantastic base for children of all ages to learn. 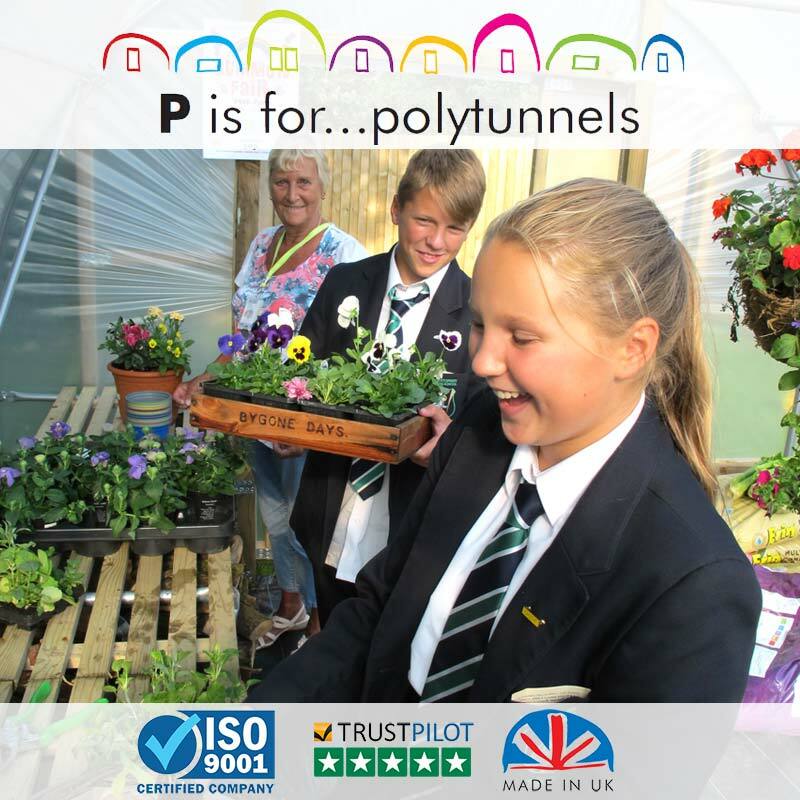 Whatever the timetable there’s an activity in the tunnel that will bring the subject to life, get the children involved and open everyone’s eyes to new and exciting things. 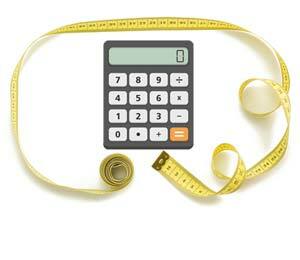 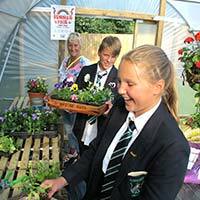 See how many schools have got a polytunnel in your area by using our interactive map.